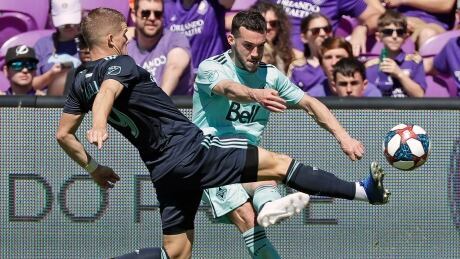 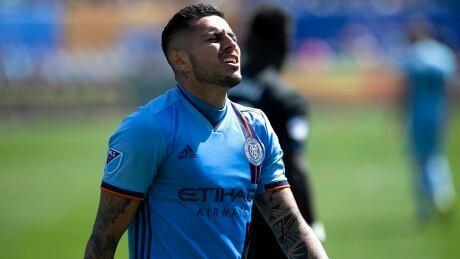 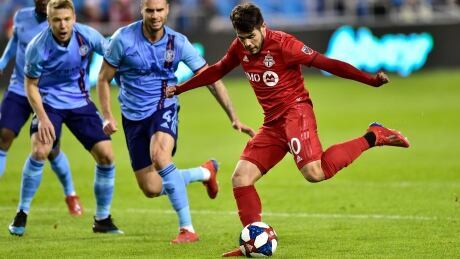 Jonathan Osorio's 76th-minute goal lifted Toronto FC to a 2-2 tie with the Chicago Fire in MLS play Saturday. 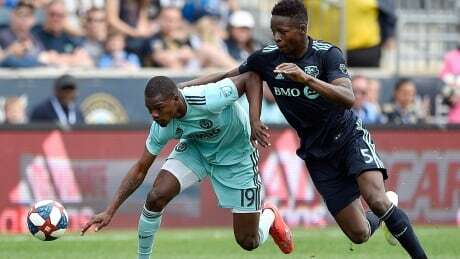 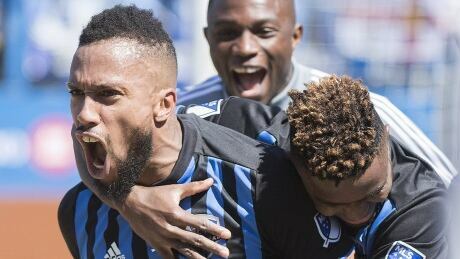 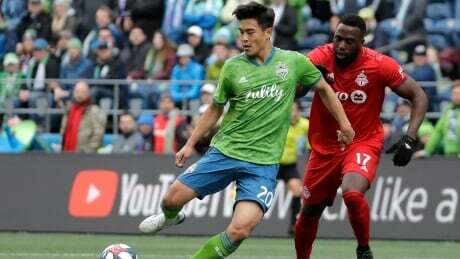 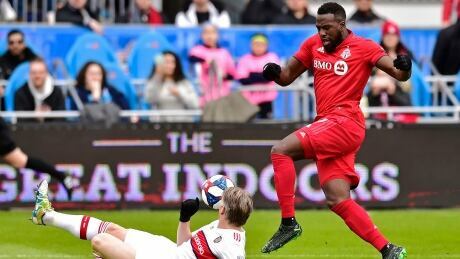 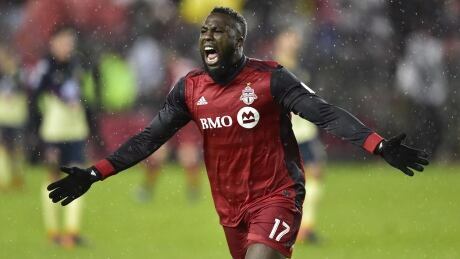 Star striker Jozy Altidore came off the bench to score the winner in the 80th minute as Toronto defeated the New England Revolution 3-2 in its home opener Sunday. 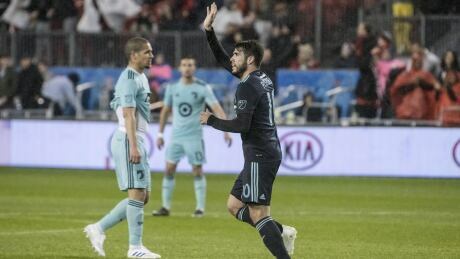 You are currently browsing the archives for the Sports/Soccer/MLS category.